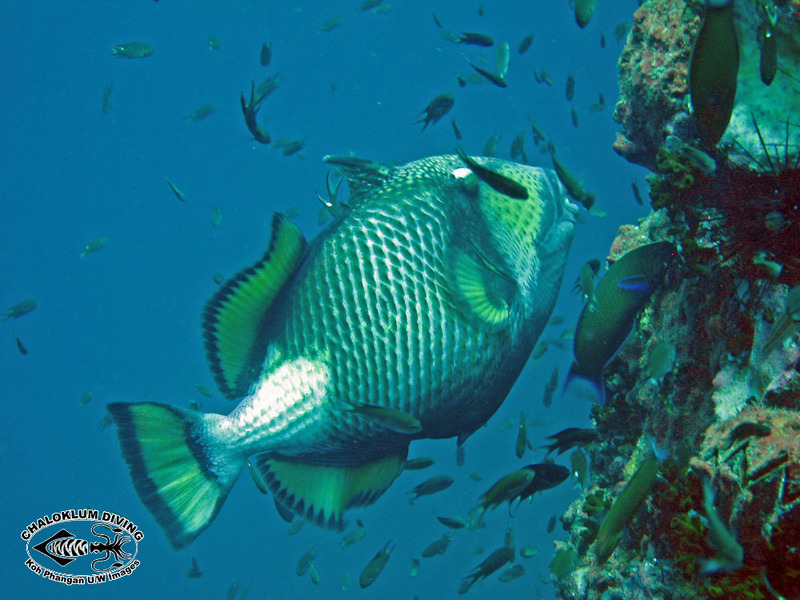 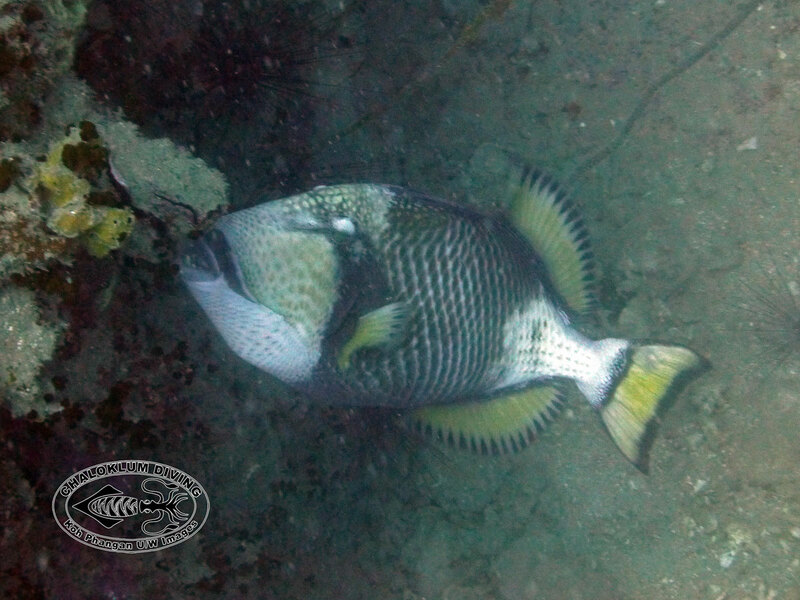 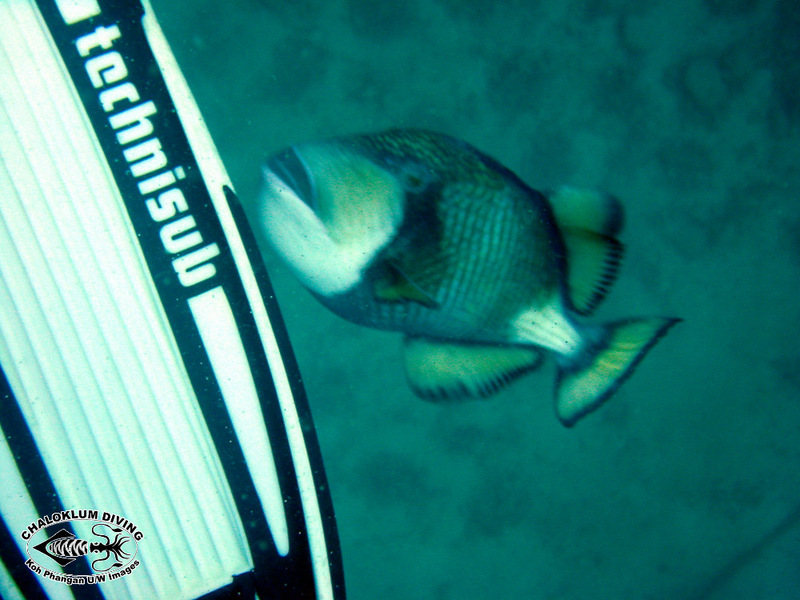 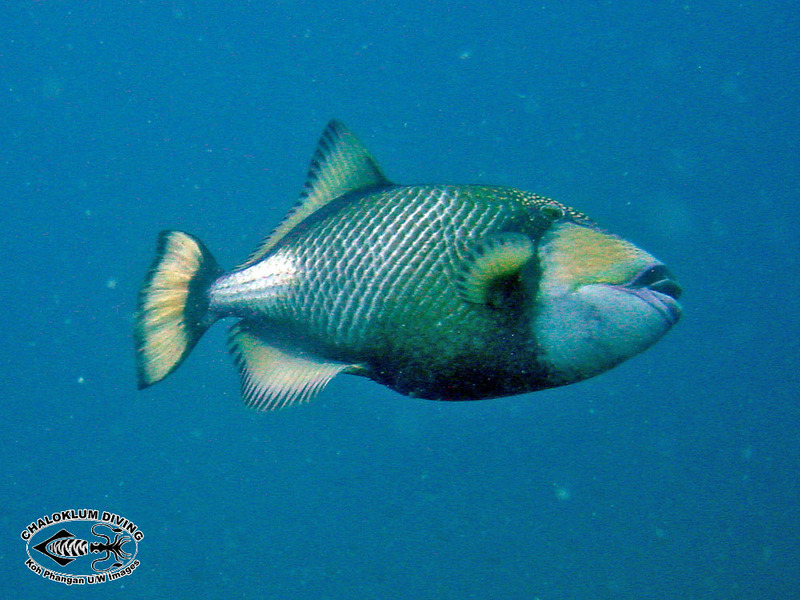 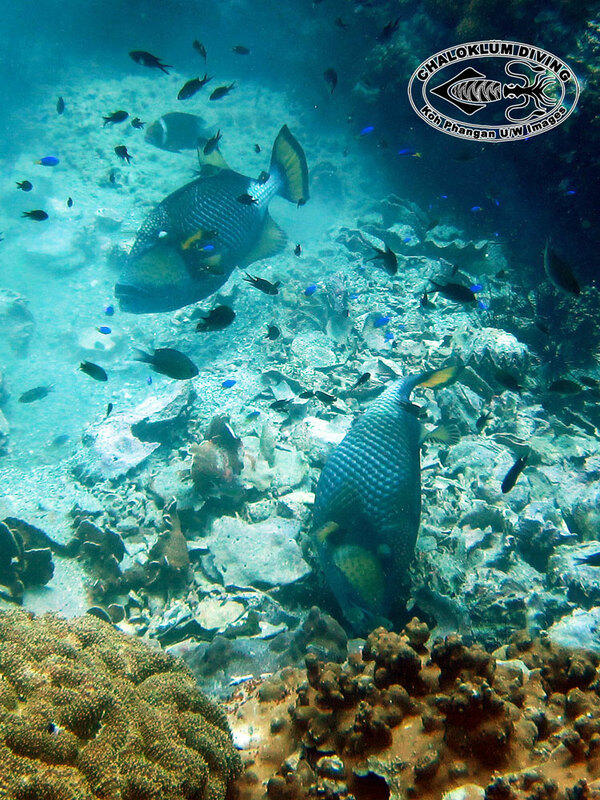 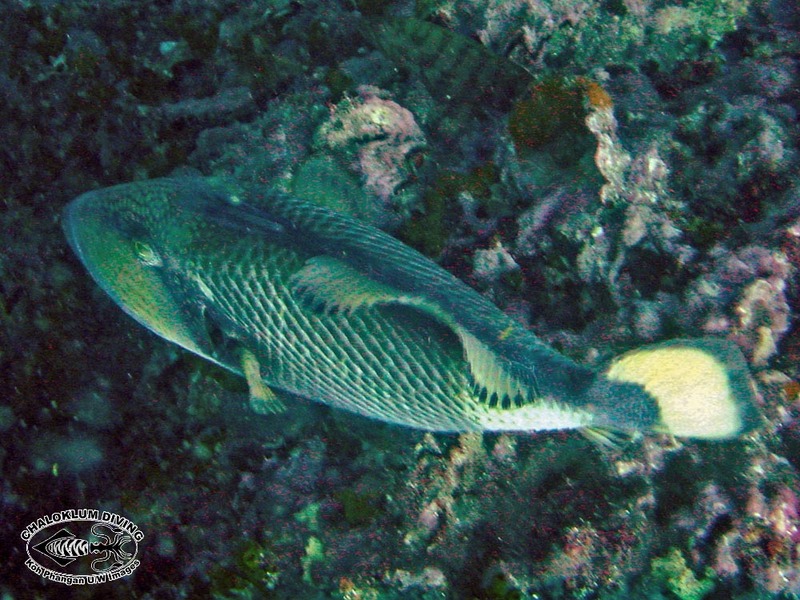 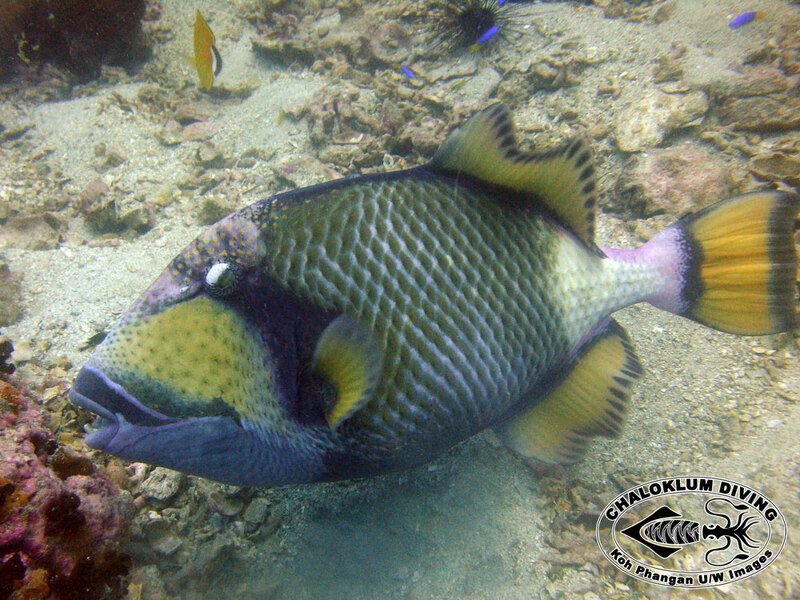 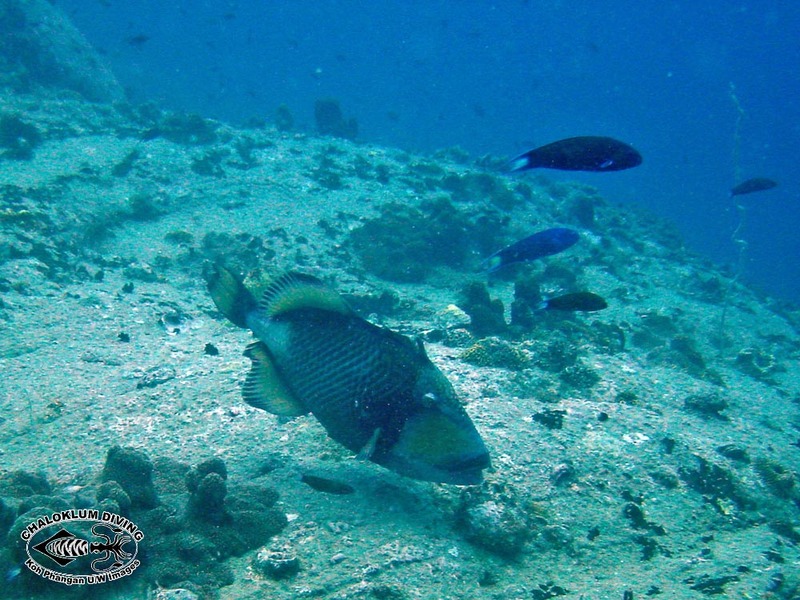 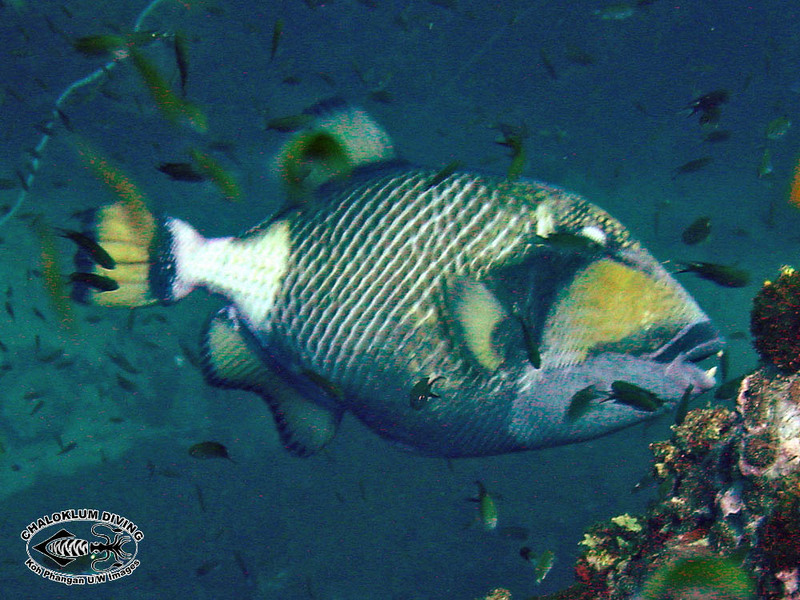 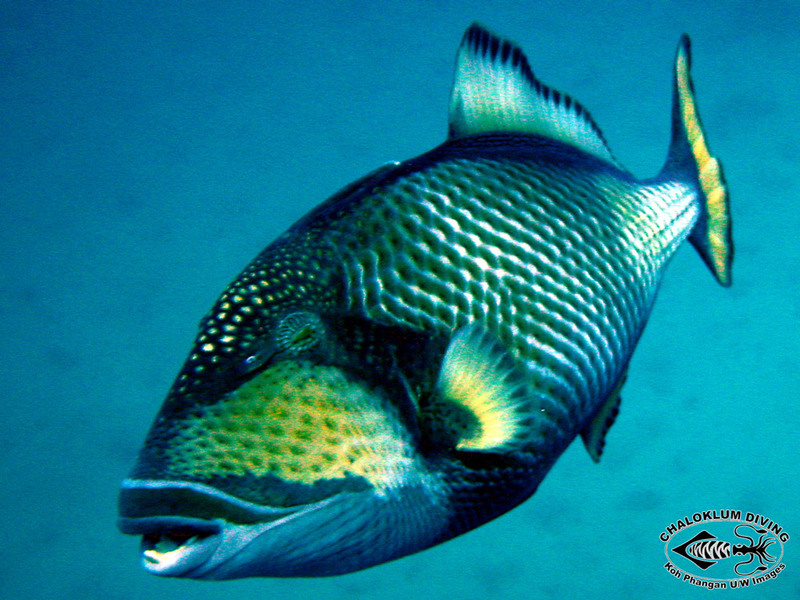 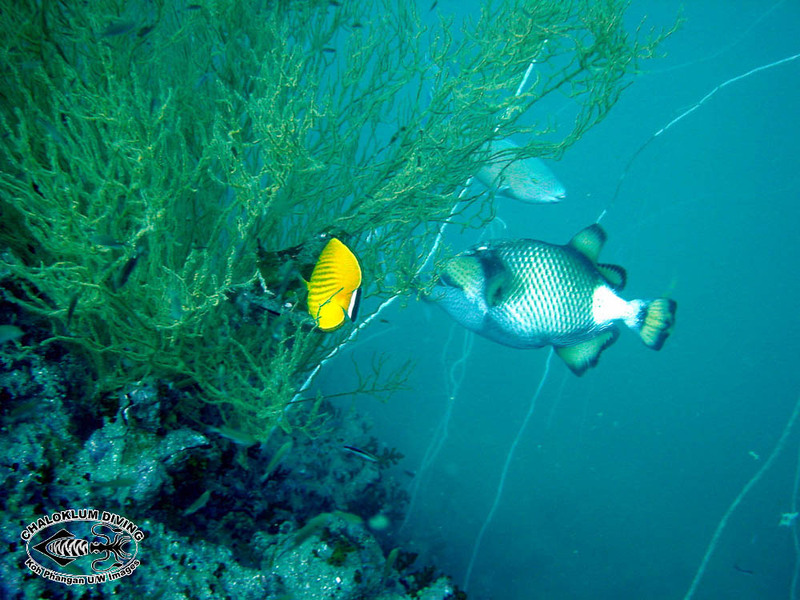 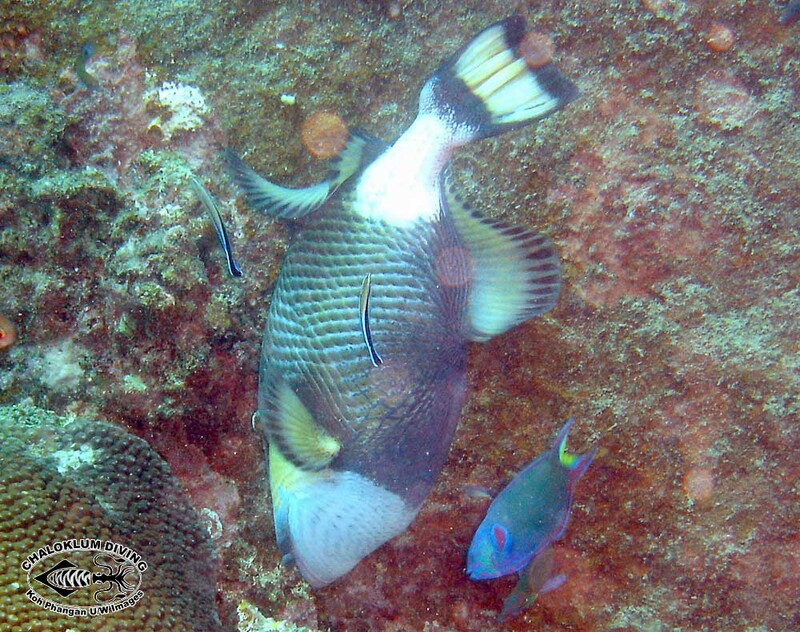 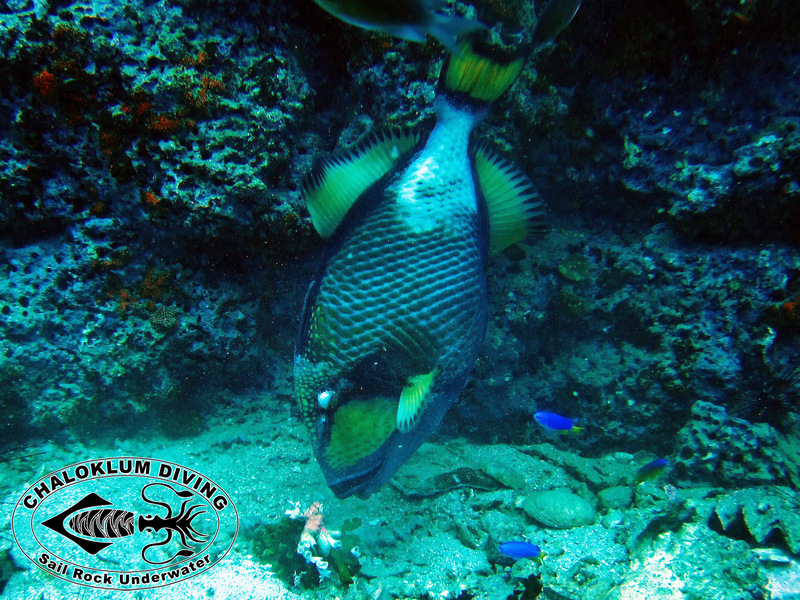 The Titan Triggerfish is a handsome, intelligent fish that you really don’t want to mess with when scuba diving. 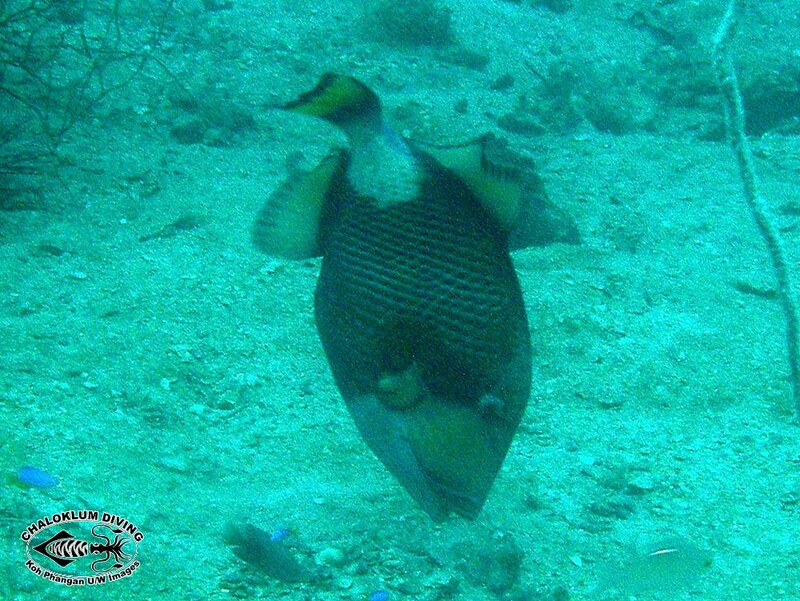 In their nesting season they get highly territorial and will have a go at anything if they feel threatened. 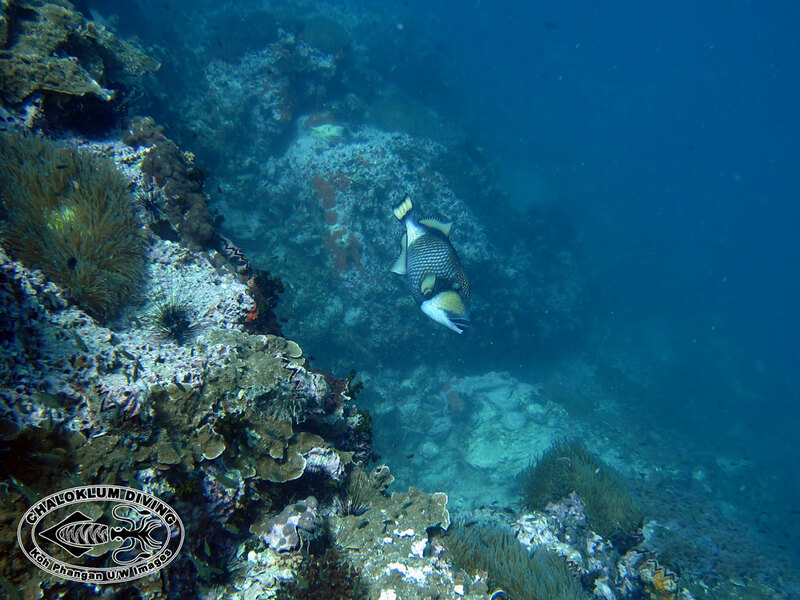 There’s a short clip of one on our videos page.